Microsoft on Wednesday announced the "general availability" (GA) of Azure Container Instances, a serverless runtime that's designed to make it easier for developers to spin up containers on Microsoft's public datacenter infrastructure. By GA, Microsoft means that the service is ready for use by organizations. It's currently available in six regions, basically in Europe, the United States and Southeast Asia. Microsoft also announced lower pricing, which will take effect on July 1, 2018. Another new aspect is that initial container creation is now free of charge under the new pricing structure. Microsoft offers a 99.9 percent service-level agreement with regard to the service's uptime. Azure Container Instances lets developers add containers without having to worry about creating and maintaining virtual machines on Azure infrastructure. Containers are an operating system virtualization approach that makes it easier for developers to host applications without conflict. Microsoft also has an Azure Container Service for hosting containers, but it does require setting up virtual machines to use it. The decision to use one service over the other -- Azure Container Instances versus Azure Container Service -- depends on how much isolation is required for containers, according to an explanation last year by Corey Sanders, corporate vice president of Azure, when the service first previewed. However, in this week's GA announcement, Sanders indicated that Azure Container Instances has a "deep security model, protecting each individual container at a hypervisor level which provides a strong security boundary for multitenant scenarios." Organizations that need a "complete orchestration solution" can use Microsoft's AKS offering, which is still at preview. 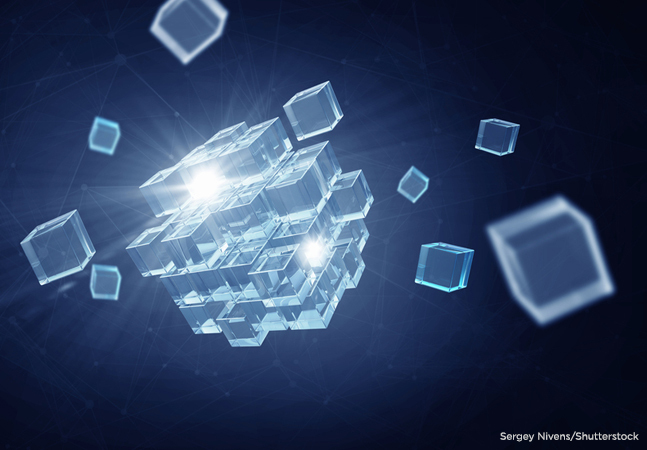 AKS was originally described as "managed Kubernetes on Azure," a service that adds automatic upgrades and a simpler user experience for organizations using Google's Kubernetes container management solution for clusters. AKS confusingly is just the Azure Container Service with support for Kubernetes, but Microsoft insists on using the "AKS" abbreviation for it. It can sometimes be a challenge to secure multitenant workloads running inside containers on the same virtual machine. Enabling this isolation without requiring you to create a hosting cluster is unique from other clouds and is a true cloud native model. The Azure Container Instances service includes automatic scaling for containers, which can be deployed "in seconds." It takes just a "single command" to deploy them, according to the pricing page. Use-case scenarios for Azure Container Instances include "batch processing, continuous integration and event-driven computing," according to Sanders. It's also used by some of Microsoft's "largest customers" for data processing using the Azure Blob Storage service, he added. Later this year, Microsoft is planning to add VNet integration to Azure Container Instances, Sanders indicated. Sanders also provided some updates on related technologies. For instance, he indicated that the Virtual Kubelet open source project that Microsoft had announced at KubeCon last December now has "multiple providers, including VMware, AWS and Hyper.sh." The Virtual Kubelet is an open source alternative to Microsoft's Azure Container Instances Connector for Kubernetes solution. "With Virtual Kubelet support, ACI also realizes the vision of a 'serverless Kubernetes,'" Sanders stated. He added that the Azure Portal's display of logs and events for containers has been improved. Microsoft included an execute command in containers "to launch an interactive shell." It's possible to "stream container logs with Azure CLI 2.0." An option was added to have a container "always restart, restart only on failure or never restart," Sanders indicated.